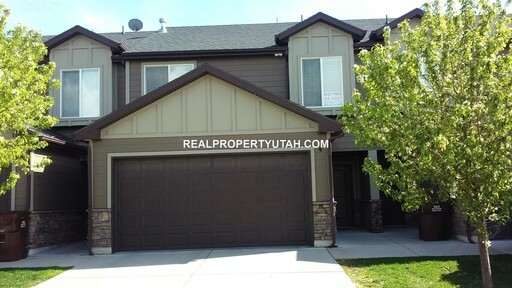 Beautifully Located Upstairs Unit in Layton! Home has a spacious living room with gorgeous new flooring, kitchen with appliances: refrigerator, refrigerator and stove with range. Bedrooms have newly installed floors with updated lighting! Close to 15 fwy and lots of shopping stores!! 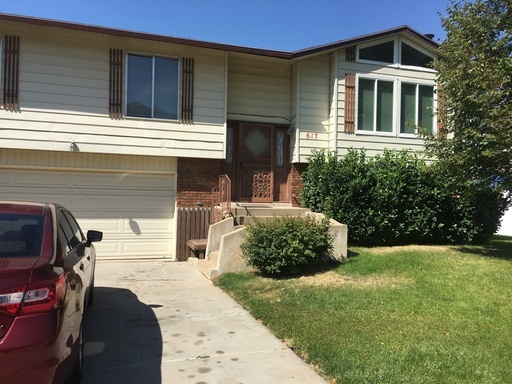 Sweet Layton 1 bedroom Home! 1-bedroom, 1 bathroom single-family home. Home has a living room and a kitchen with: gas range and refrigerator; laundry hook-ups located in the kitchen. Off-street parking in gravel area. Large front and back yard, and garden area in back. 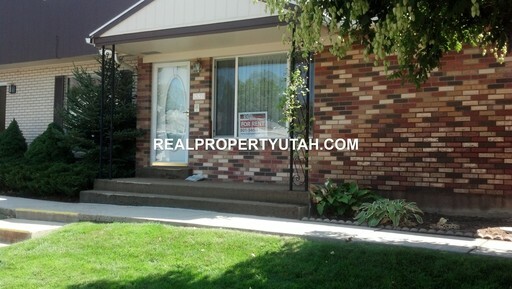 Tenant pays electric, gas,and a flat rate of $35 for the Layton city Water/sewer/trash. 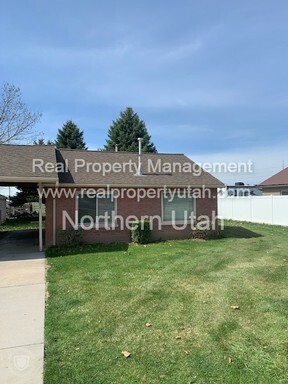 617 NORTH 240 EAST, Kaysville: 4-bed, 3 bath home located on a fenced corner lot with auto sprinklers and a nice garden area; living room plus family room; kitchen has: electric glass-top range, refrigerator, counter-top microwave, and built-in dishwasher. 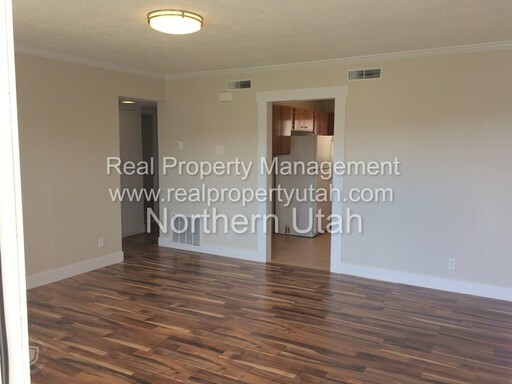 Real Property Management, 579 Heritage Park Blvd #102, Layton. 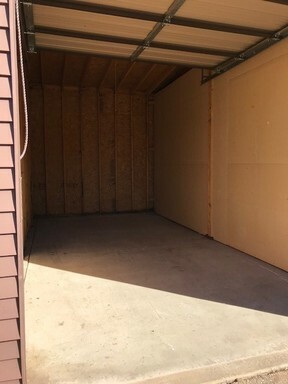 No moneys or rental transactions take place outside the RPM office.